Dr. Ostrager received her bachelor of arts degree from Stanford University, with a major in human biology. She then earned her medical degree from Albany Medical College. She completed her internship and residency in internal medicine at Mount Sinai Hospital, where she was named chief resident. She is board certified in internal medicine. 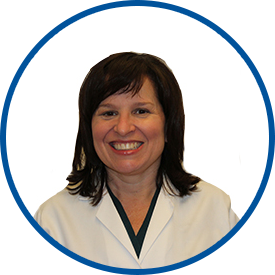 Previously, Dr. Ostrager was in group practice with Mount Sinai Medical Associates in internal medicine for 18 years. She is also a clinical instructor at the Icahn School of Medicine at Mount Sinai. Dr. Ostrager is affiliated with Mount Sinai Medical Center. 1st time visit to Dr. Ostrager. I am hopeful of good things to come both with care and relationship. Recommended her within 24 hour of my appointment. I am very pleased with my new Doctor.